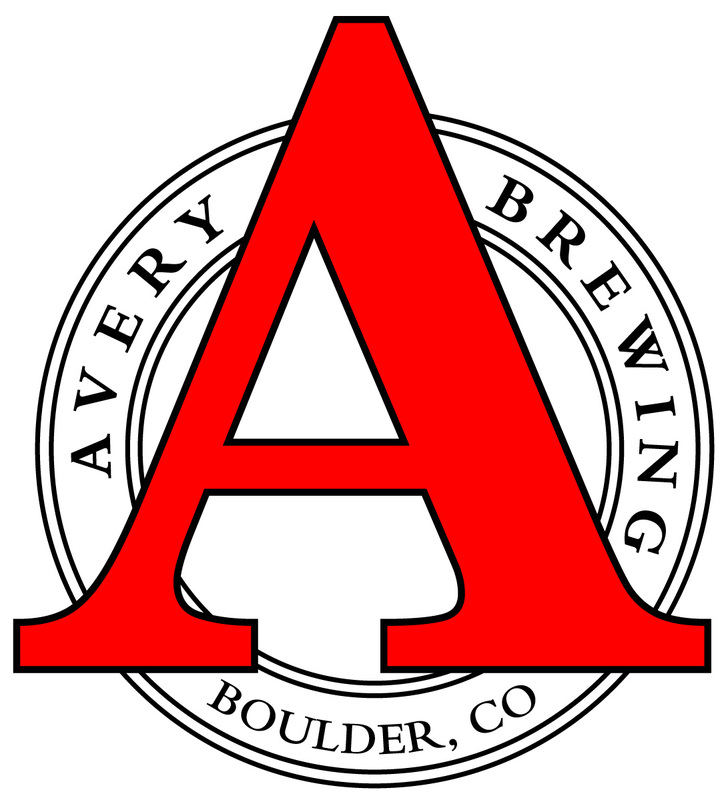 Incorporated in September 1993, Avery Brewing Company is the culmination of several years of homebrewing experimentation by Adam Avery, President & /Brewmaster, to perfect the recipes for Redpoint Amber Ale, Ellie’s Brown Ale, and Out of Bounds Stout. Production and sale of these three flagship beers began utilizing a 7 barrel brewhouse and 7 barrel Gundy tanks as fermenters and bright tanks. Out of Bounds Stout won a gold medal in 1994 in the category of dry stouts at the largest beer tasting event in North America, the Great American Beer Festival, held annually in Denver. In 1995, as production increased, the 7 bbl Grundy tanks were replaced with four 30 bbl tanks and the DE filter size was increased. A Meheen bottling machine was added along with a labeling machine for our 22 oz. bottles. Six-packs became available in 1996 with the purchase of a Meheen 12 oz. bottling machine. Also, the first batch of Avery IPA (India Pale Ale) was brewed. Sales of Avery IPA have grown to the point that it has replaced Ellie’s Brown as our best selling beer. Hop Freaks Unite! Three 80 bbl unitanks were added in 1997. The size of the brewery was doubled, from 2,500 sq. ft. to 5,000 sq. ft. Old Jubilation Ale, an English Strong Ale, was released as our holiday seasonal in October 1997. In January 1999, New World Porter was introduced as our spring seasonal, closely followed in March by Hog Heaven, an aggresively dry-hopped Barleywine that helped breed a new genre of over-the-top, hoppy beers in American brewing. Steadily increasing sales, necessitated the replacement of our 7 bbl brewhouse with a 40 bbl JV Northwest brewhouse in 2000. The Reverend, a Belgian-style Quadrupel Ale, was ordained in December 2000. An 80 bbl unitank was added in 2002, allowing us to produce 4,000 bbl/yr. Salvation Belgian Golden Ale was introduced in late 2002, andJanuary 2003 saw the coronation of The Czar Russian Imperial Stout. If the initial reviews on ratebeer.com are any indication, he’ll be in power for many years! Two 120 bbl unitanks were installed in September, 2003, which doubles our capacity to 8,000 bbl/yr. Our 10th Anniversary Ale, which is an Imperial IPA named Ten, was brewed in the summer. An authentic (Curaçao orange peel and coriander!) Belgian Wheat, aka White, called White Rascal, was added to our year round line-up as well. That’s when things got CRAZY around Avery Brewing Company. Not only in terms of expansion, but also in regard to the types of brews flowing forth from our taps. With our Barrel-Aging Program in its second year of operation in 2004, we debuted the “Crucified” series at the Avery Tap Room. We took The Holy Trinity of Ales, put them in wine barrels and soured ’em up over a years time. Brewer’s are still talking about Salvation Crucified and The Reverend Crucified five years later! The Maharaja Imperial IPA, which is now one of our best selling brews and a veritable cult-classic amongst hopheads, debuted in March ’04 with HUGE hop flavors, a whopping 102 IBUs and 10.5% abv. The Maharaja is still consistently rated as one of the best beers in world on sites such a Ratebeer.com and Beeradvocate.com. As demand for Avery brews skyrocketed, several large additions were made to the brewery. Spring ’06 saw the installation of two 240 barrel outdoor fermentation vessels. A sophisticated, Italian designed bottling line capable of running at speeds up to 110 bottles per minute followed shortly after in mid-summer 2006, increasing our packaging capabilities and extending the shelf life and quality of Avery brews! This same machine gave us those flashy foils you see on the tops of all Avery bombers. Gotta love it! 2009 began with the release of 694 cases of the first installment in our Barrel-Aged Series: Brabant is a Barrel-Aged Wild Ale, fermented with brettanomyces and aged for 9 months in Zinfandel wine barrels. We released 100 cases of No. 2 in the Barrel-Aged series, Sui Generis, in September 2009 from the Avery Tap Room, followed shortly thereafter by the third installment, Black Tot on January 15th, 2010. The former is a Barrel-Aged Sour Ale and the latter a Rum Barrel-Aged Stout. Depuceleuse, No. 4 in our Barrel-Aged Series, is a barrel-aged wild ale featuring sour cherries and a 100% brettanomyces fermentation! Released on April 2nd, 2010, Depuceleuse proved to be one of the most sought after beers in this rare series. Depuceleuse was followed by Quinquepartite in September of 2010. Latin for “consisting of five parts”, Quinquepartite is a Barrel-Aged Sour Ale blended from five different oak barrels. A complete packaging redesign for our six pack beers (Avery IPA, White Rascal, Ellie’s Brown Ale, Out of Bounds Stout) debuted in June of 2010, featuring brand new labels, new six-pack holders and, drum roll PLEASE, branded “mother cartons” for the first time in the history of Avery Brewing Company! Not long after that, on September 2nd, 2010, the first cans in the history of Avery Brewing Company rolled off of our new CASK canning line. Among them was a new Avery session beer, the intensely hopped and beautifully bitter Joe’s Premium American Pilsner. Tired of the average Joe (no pun intended) coming up to us with severe misconceptions about what a quality pilsner was, we decided to follow our mantra of “brewing the beers that we want to drink” to create Joe’s Pilsner. A true session beer for hopheads, Joe’s is our attempt to show the more aggressive side of what a pilsner can be. We call it Premium American Pilsner just to make sure that it is not confused with its watered-down predecessors from yesteryear! Every year seems to get better and better around Avery Brewing Company, with more experimentation, more cool beers and more great people every new day. Here’s to beer!